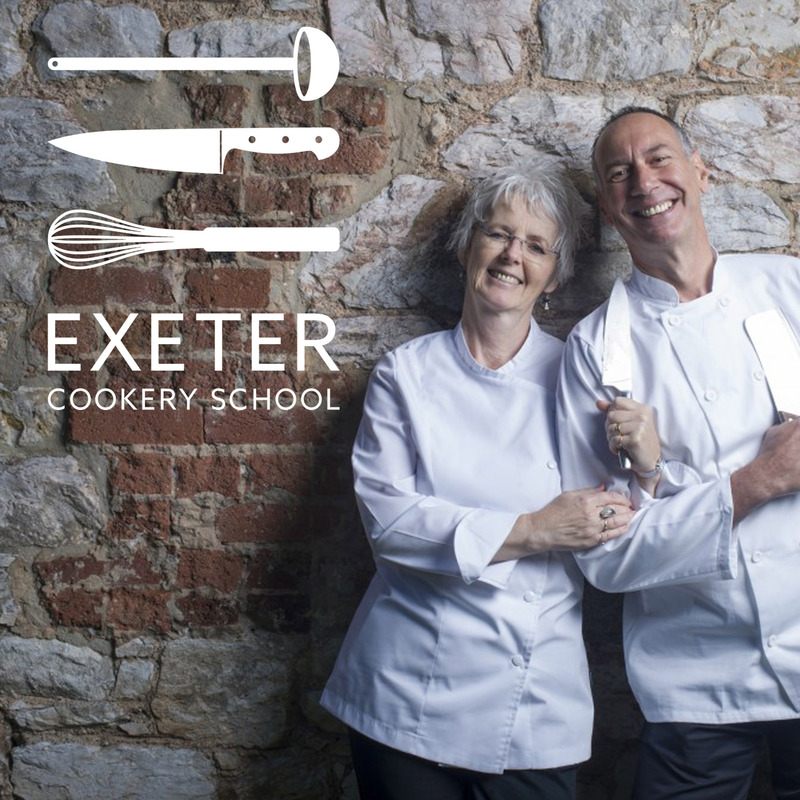 The brief: To launch Exeter Cookery School and generate awareness pre-launch in order to attract course bookings. 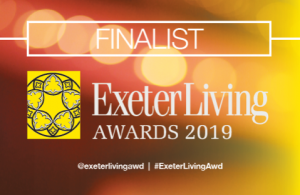 What we did: As the school’s owners were new to Exeter, we held a series of strategic meetings with key businesses and business owners, alongside a series of pre-launch consumer events in order to introduce Jim and Lucy. We also conducted a thorough PR campaign, ensuring Jim and Lucy secured consistent coverage in the build-up to the launch. We secured sponsorship and affiliate partnerships. Result: Exploding Exeter Cookery School’s owners, Jim and Lucy, onto the scene and securing countless bookings ahead of the school’s official launch.